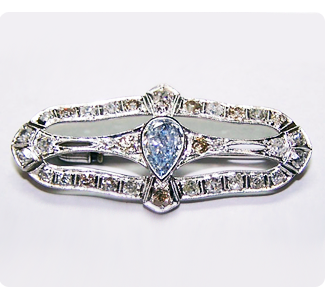 Associated Watch & Jewelry Buyers makes selling your diamonds in Tampa Bay easy. We have tailored buying procedures for high value diamonds and provide a quick, no-cost consultation of your diamond value. 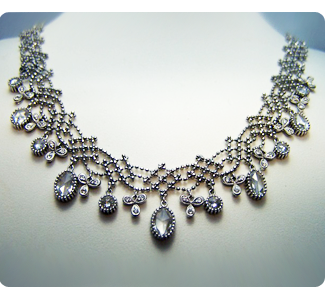 We are one of the region’s most trusted jeweler for buying diamonds Tampa. Our diamond buyers purchase all shapes, sizes and quality of diamonds. We buy diamonds with or without GIA, EGL, IGI, or HRD certificates. Our onsite diamond graders will carefully evaluate your diamond to make you an offer. 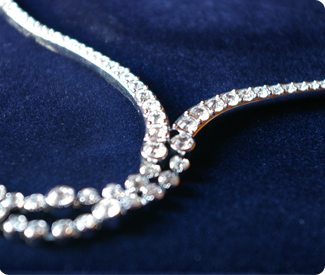 We will promptly provide you with a no-cost, no-obligation diamond value consultation. Simply complete our Online Appraisal Form.